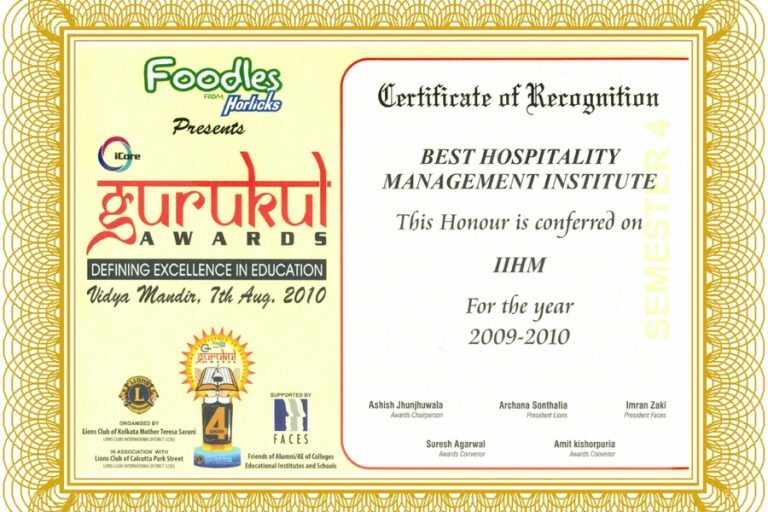 IIHM has bagged several National Awards for Excellence in Teaching, Training, Research, Placements and Infrastructure, over the last 18 years. 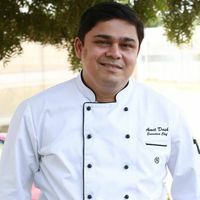 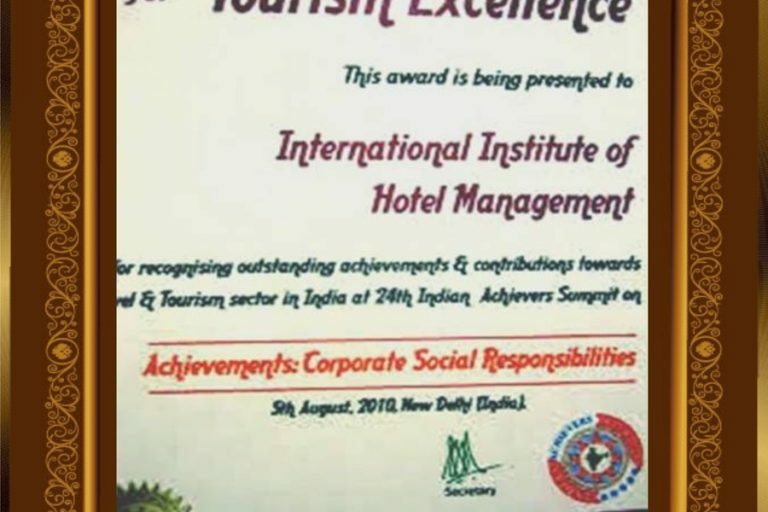 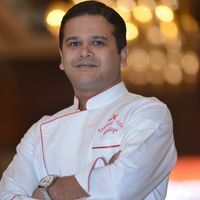 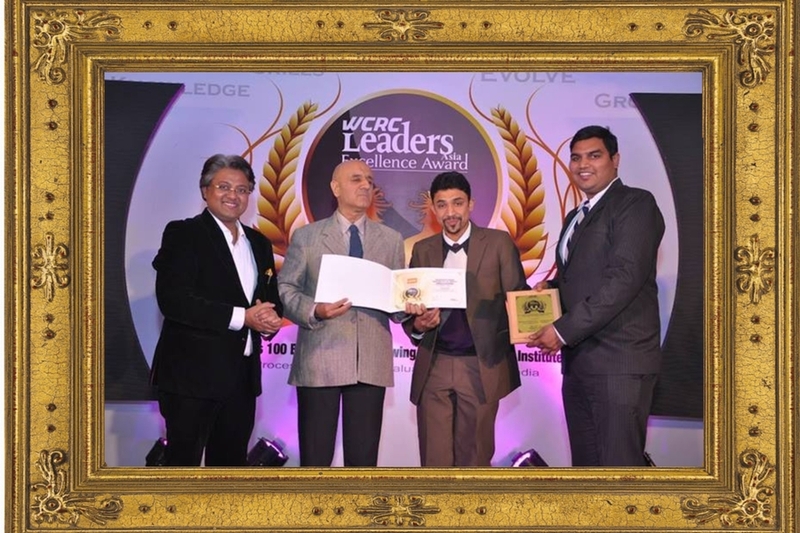 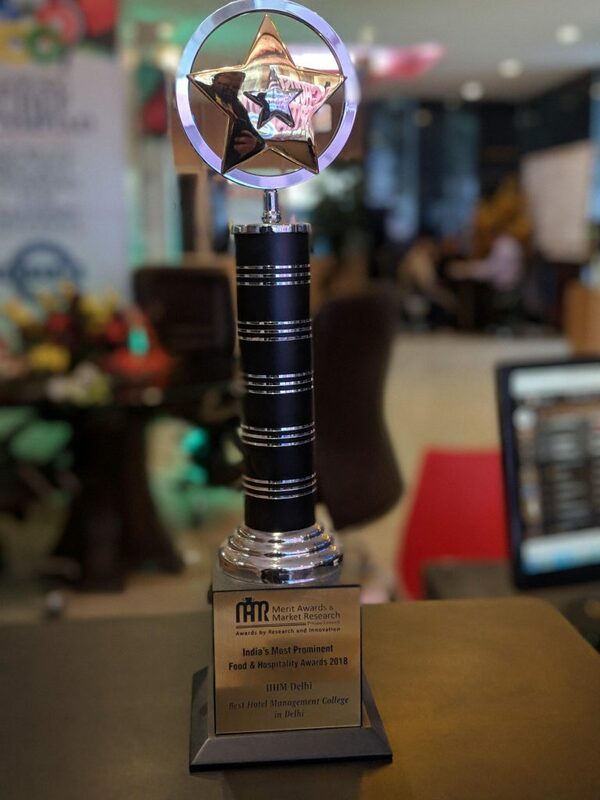 In pursuit of its objectives, the IIHM Hotel School is dedicated to excellence in teaching, research, placements and services and was awarded “Best Hospitality Institute 2011″ by Intellectual People Development Association (IPDA). 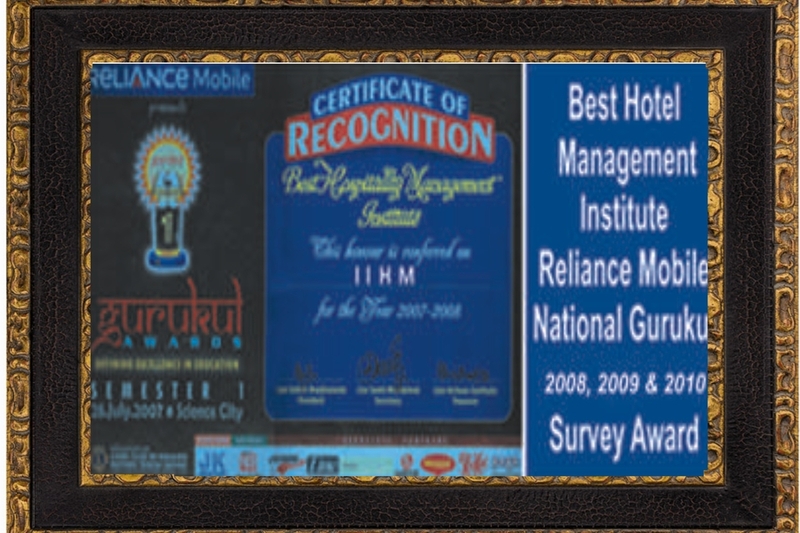 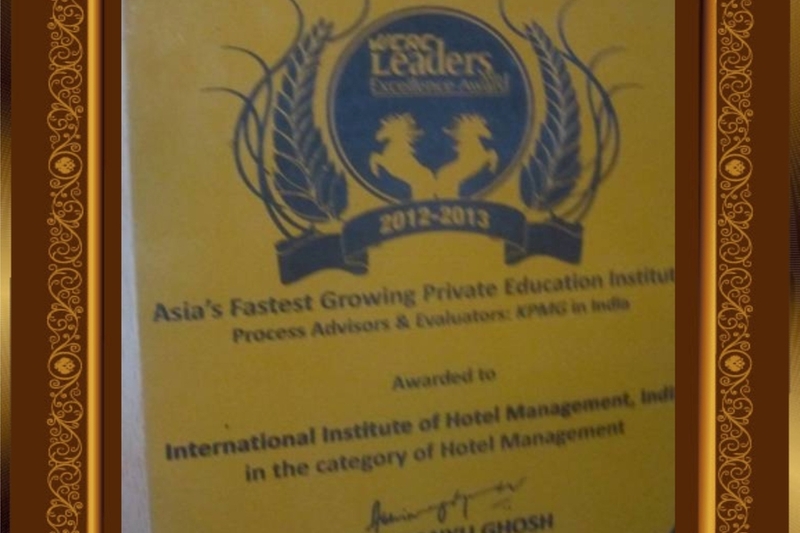 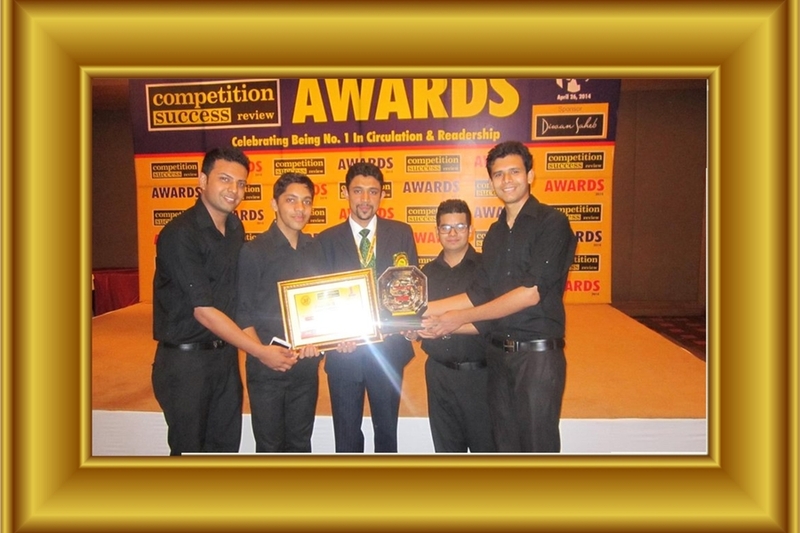 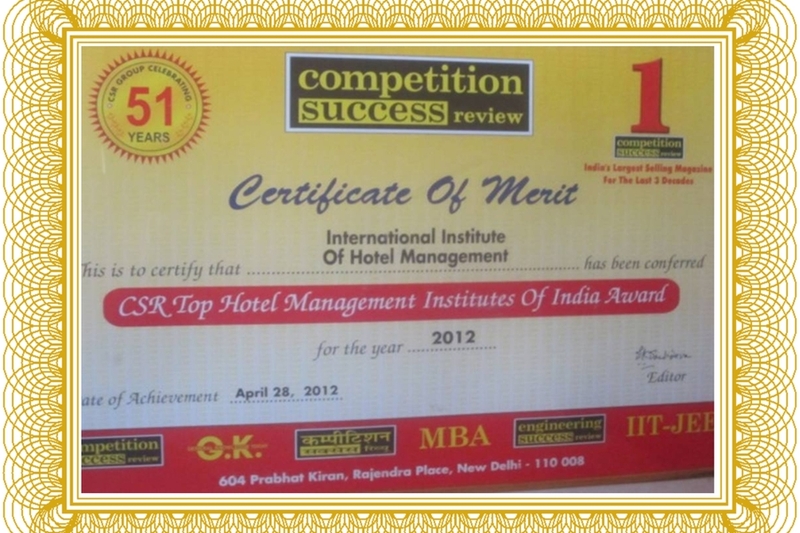 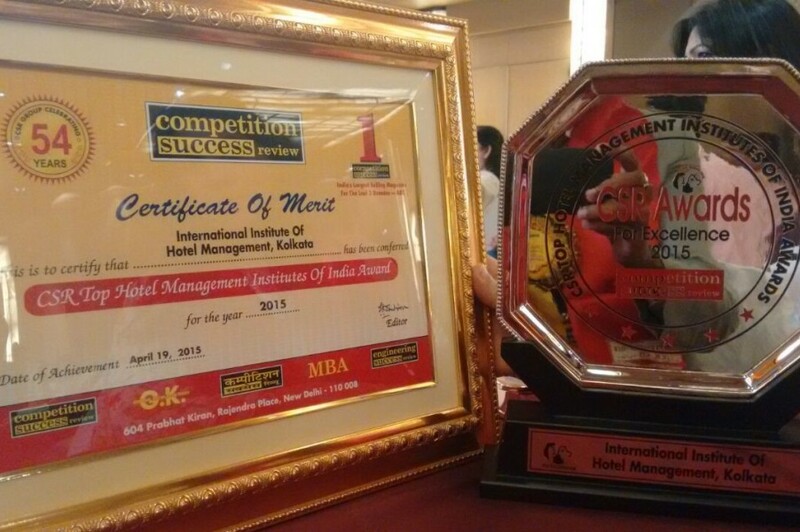 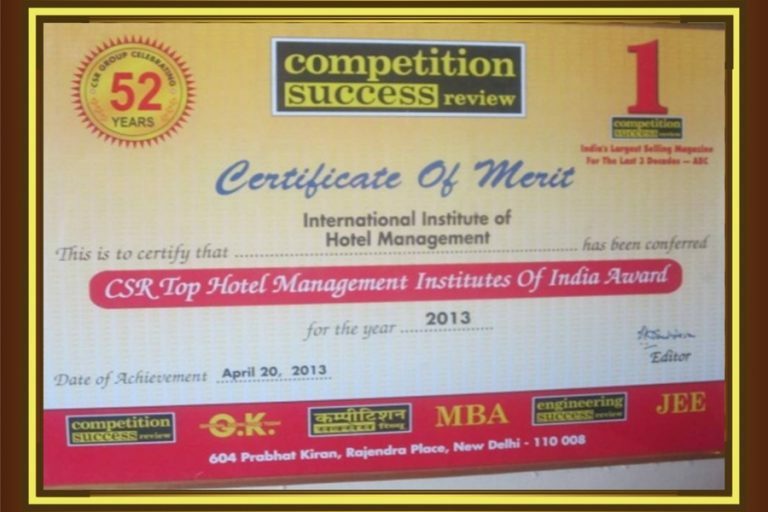 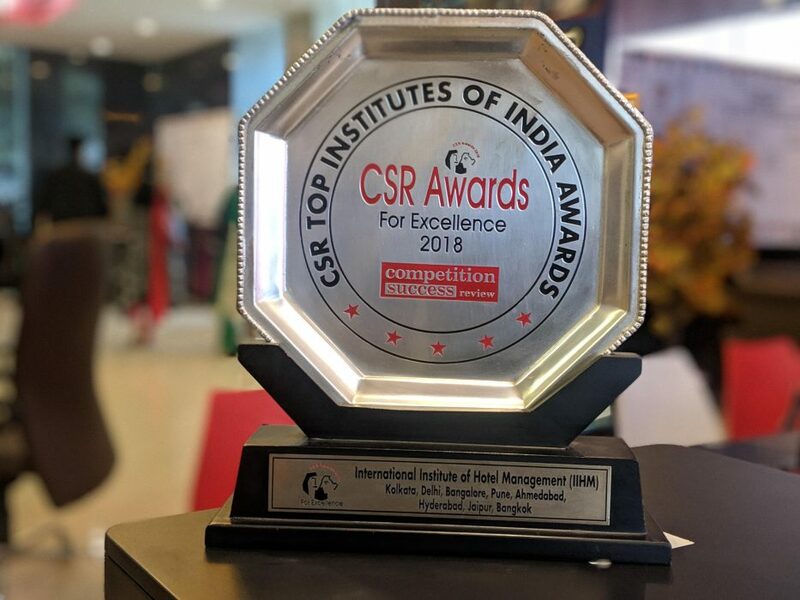 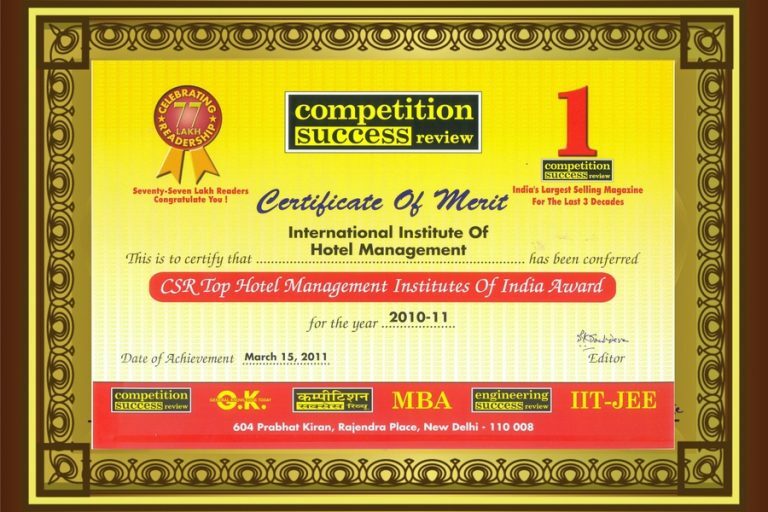 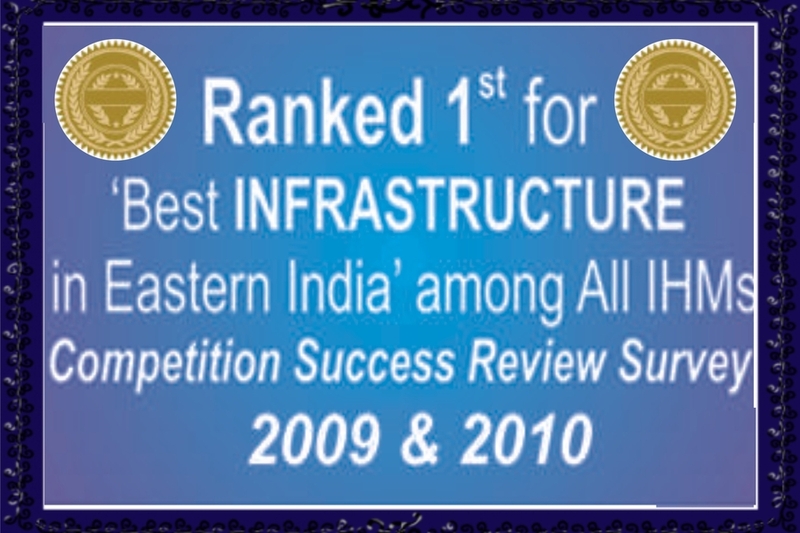 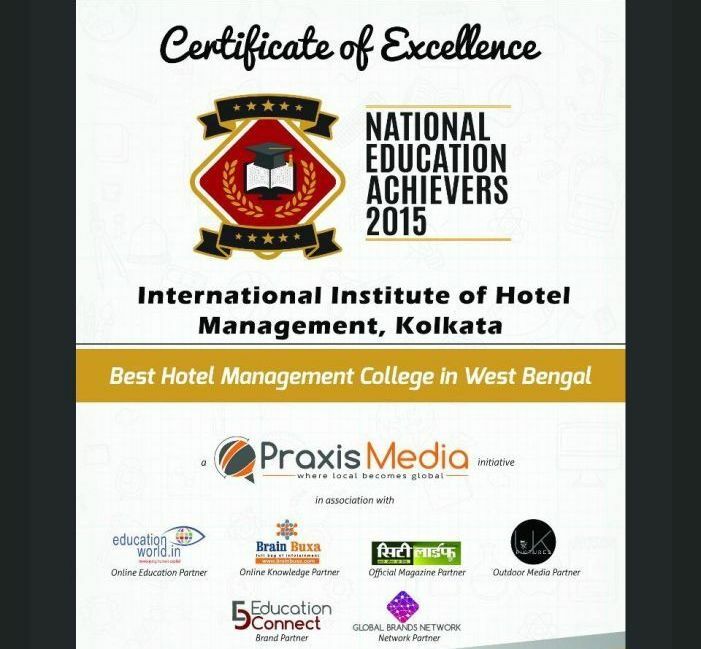 IIHM has ranked 2nd for ‘Best Placements” and 3rd at the all India level by GHRDC-CSR Hotel Management Institute Survey as the ‘Best Hotel Management Institute in terms of overall Curriculum and Infrastructure in the country & has also bagged the prestigious National Gurukul survey award as the ‘Best Hospitality Management Institute’, nationwide. 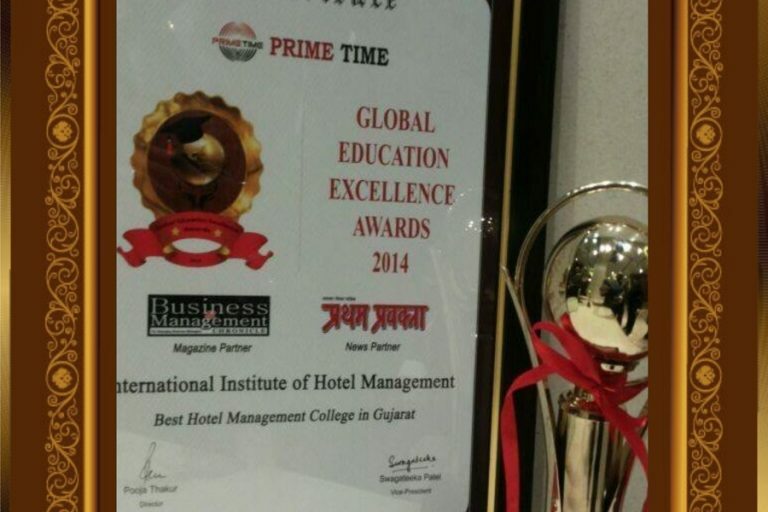 All the campus of IIHM boasts of a state of the art infrastructure with air-conditioned classrooms, restaurant, food production labs, front office & housekeeping labs along with a hi-tech IT lab connected with high speed internet line. 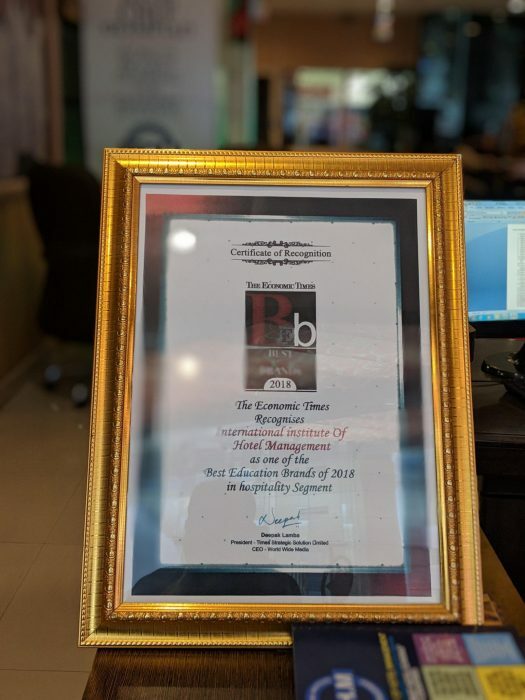 As the Course progresses through level 1 & 2 of the programme, the students are exposed to the practices and issues of the hospitality industry with regular practice in the practical labs honing their skills. 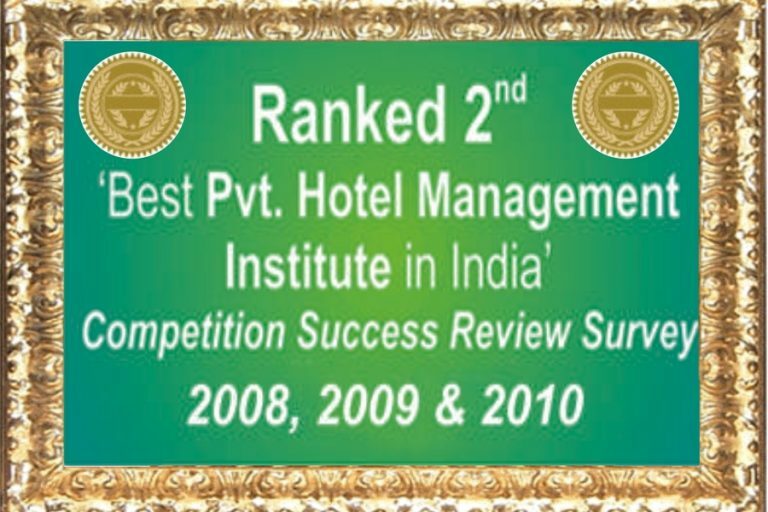 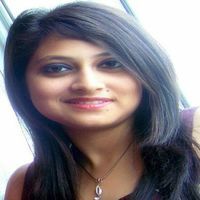 At the level 3, the students are introduced in a learning environment where they are challenged intellectually to develop their analytical thinking and become responsible managers by adopting a holistic approach to solving problems in the real world.